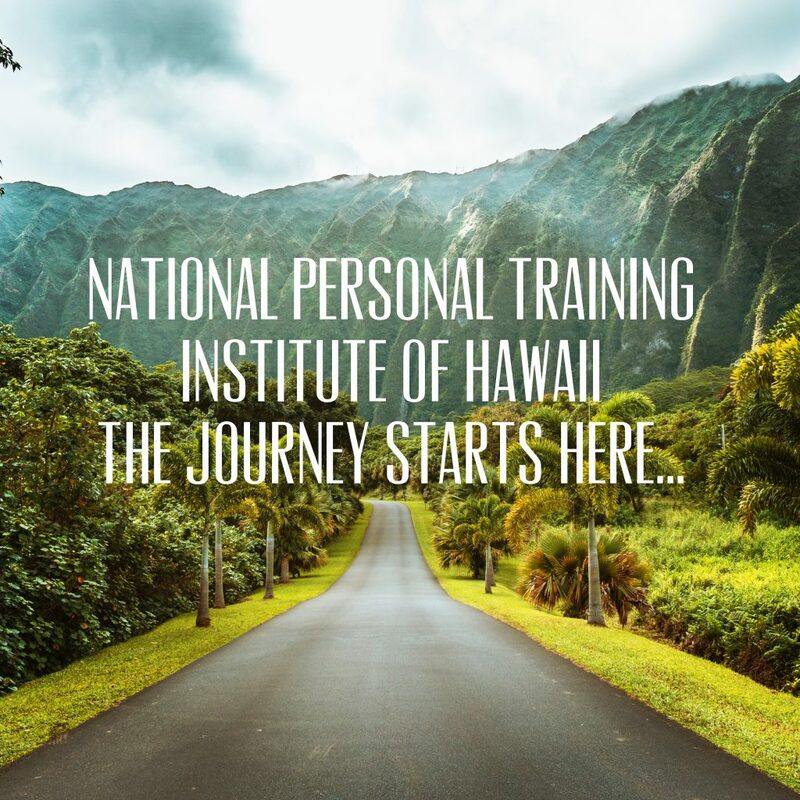 Whether you want to become a Certified Personal Trainer (CPT), to expand your credentials with Continuing Education Units, or tap into a Membership to continue your professional development or improve you and your family’s health and wellness – NationalPTI Hawaii has something for you. National Personal Training Institute’s CPT program. A perfect blend of online Theory and hands-on Practical training. Learn the Theory wherever you have an internet connection. Then take the world-famous, 100 percent instructor-led Practical training that puts theory into practice and gives you a CPT industry leading advantage. Grab your Island bag and gear and feed your mind, body and soul in paradise. Join Arik Wiest—Co-Creator of the National Personal Training Institute’s CPT Program–for a five-week tropical Hawaiian paradise time of your life. NationalPTI CEU’s–keep your industry credentials current or simply study to broaden your expertise. Written by career fitness professionals–not just researchers. Private Facebook group–Join our Hawaii NationalPTI private Facebook group to expand your networking opportunities. Purchase a NationalPTI Membership to stay ahead in the game: receive tips, wisdom, insights, practical tools you can use delivered to your inbox. Start your professional fitness career helping others by helping yourself to the time of your life.